View The Obituary For Robert Wayne Nienstedt. 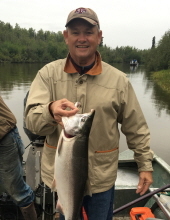 Please join us in Loving, Sharing and Memorializing Robert Wayne Nienstedt on this permanent online memorial presented by MEMORIAL OAKS CHAPEL INC.
View The Obituary For Ralph Edward Poehlmann. Please join us in Loving, Sharing and Memorializing Ralph Edward Poehlmann on this permanent online memorial presented by MEMORIAL OAKS CHAPEL INC.
View The Obituary For Simon G. Martinez of Hale Center, Texas. Please join us in Loving, Sharing and Memorializing Simon G. Martinez on this permanent online memorial presented by Bartley Funeral Home. View The Obituary For Clayton Gene Calhoun of Litle River-Academy, Texas. Please join us in Loving, Sharing and Memorializing Clayton Gene Calhoun on this permanent online memorial presented by Scanio-Harper Funeral Home. 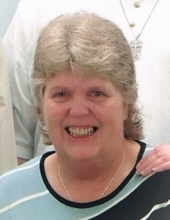 View The Obituary For Winslon Eve Monk of Troy, Texas. Please join us in Loving, Sharing and Memorializing Winslon Eve Monk on this permanent online memorial presented by Scanio-Harper Funeral Home. Lonnie Phelps, age 65, of Bentonville, Arkansas, formerly of Red River County, passed away Thursday, Nov. 8, 2018. Ronald “Ronnie” D. Bates passed away peacefully with his son by his side on Oct. 30, 2018, at the age of 72. 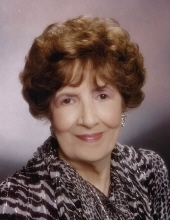 Betty McIntire Sitz, 82, of Paris, passed away Thursday, Nov. 8, 2018, at her home while surrounded by her two loving sisters and two nieces.